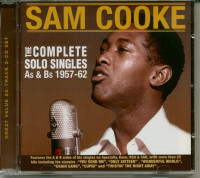 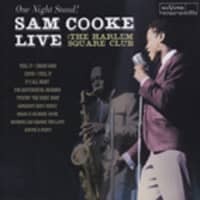 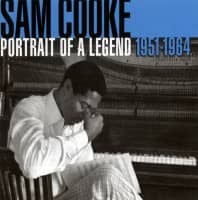 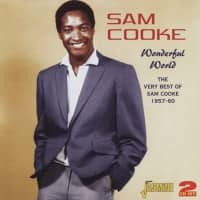 Sam Cooke is widely regarded as a pioneer of the Soul, which created a crossover between R & B and pop of the late 50s and is considered highly influential artist and songwriter. 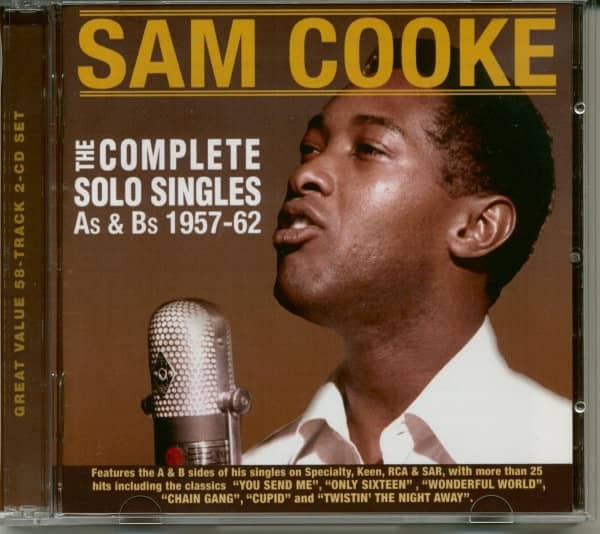 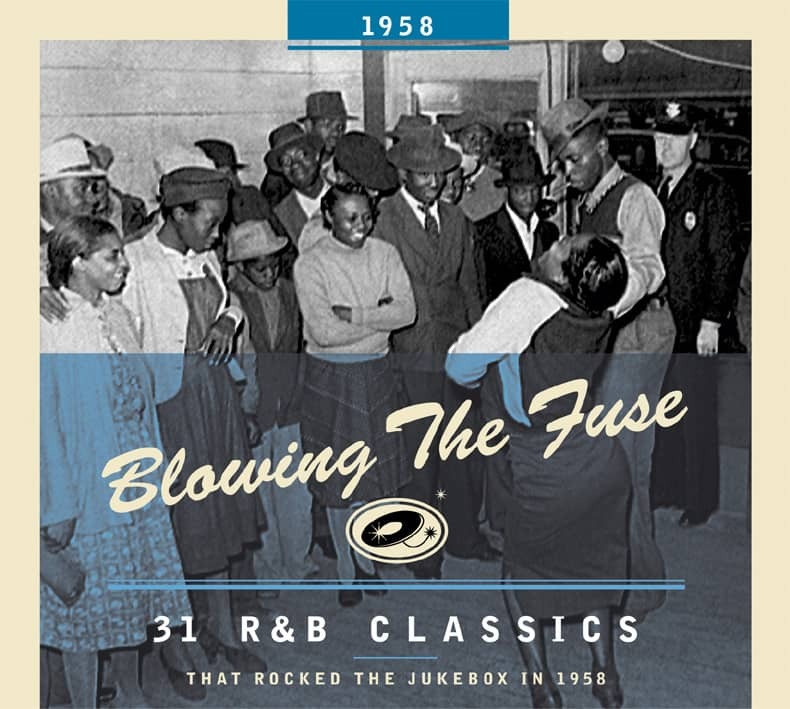 The great 58-track 2 CD collection includes the A and B sides of all his solo singles, beginning with the leave of the Soul Stirrers in 1957, ending in 1962 - two years before he died tragically in a still unexplained shootout came. 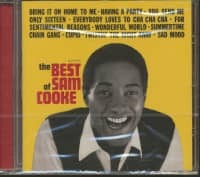 Both CDs, published by The Specialty, Keen, RCA and SAR, include all his most successful songs of this period: among other things, 'You Send Me', 'Only Sixteen', 'Wonderful World', 'Chain Gang' and 'Twistin' The Night Away '. 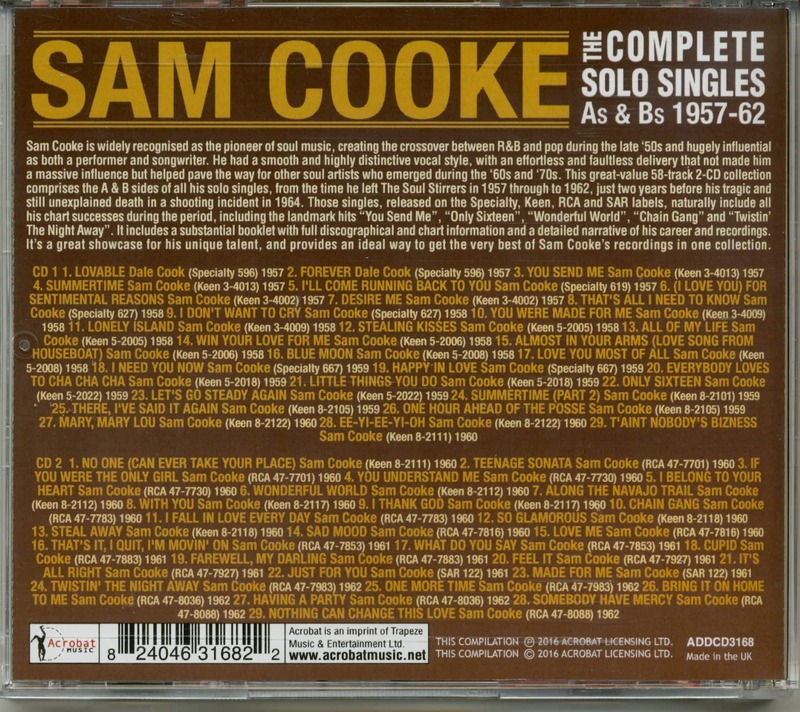 Customer evaluation for "The Complete Solo Singles As & Bs 1957-62 (2-CD)"